Hi guys, if you are asking "when is the iphone 8 release date?" or "when the new Apple Phone will cam? here is the anwser. the iPhone 8 is probably still around five months and is will be Apple's 10th-anniversary smartphone, and looks set to be the first to debut wireless charging tech, a curved AMOLED display and an unusual vertical dual rear-facing camera. The iPhone 8 is likely to be announced in September 2017, marking 10 years since the firm launched its first smartphone. 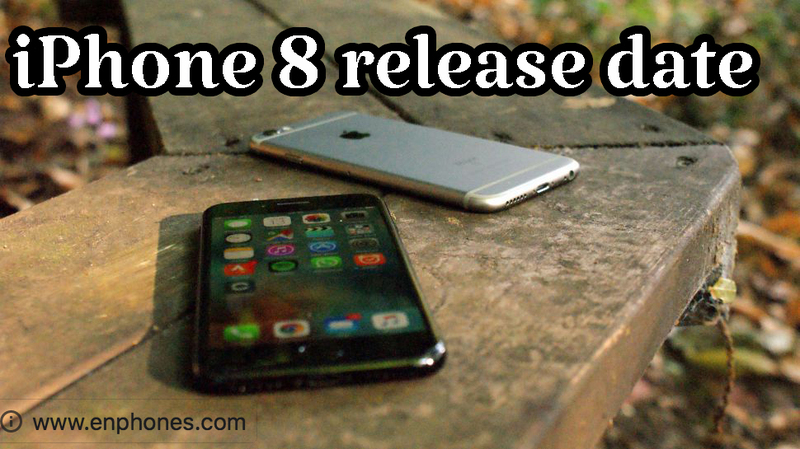 However, one report claims that it might not be available to buy until the fourth quarter, noting that the iPhone 8 may be available in limited quantity only. A note by analyst Timothy Arcuri from Cowen and Company has added weight to this and claims that production could be delayed due to issues with its Touch ID sensor. Another report suggests the iPhone 8 may not arrive until 2018. A research Deutsche Bank, picked up by Business Insider, claims the smartphone won't make it onto shelves this year due to supply chain issues and "technical challenges".